Employee theft constantly plagues business owners and their leadership teams. Most employers invest time and money in hiring workers whom they hope won’t violate policy and commit dishonest acts. In the age of advanced technology, businesses have sophisticated audio and video surveillance systems to identify employees who either steal or utilize other creative measures to affect a company’s profitability. 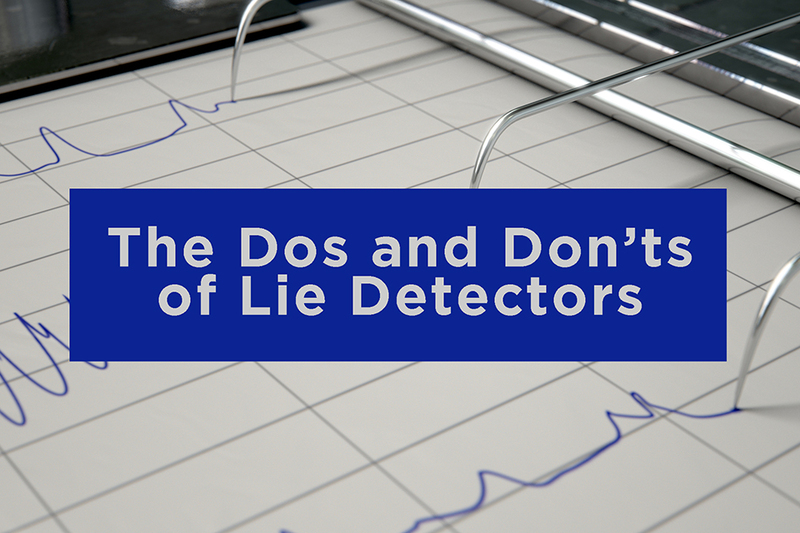 When an employee isn’t caught in the act, however, businesses are tempted to administer polygraph examinations – commonly referred to as lie detector tests or just lie detectors. Be careful. Prior to conducting this type of examination, employers must first have a thorough understanding of the Employee Polygraph Protection Act of 1988 (“EPPA”) and the consequences for failing to fully comply with the law. 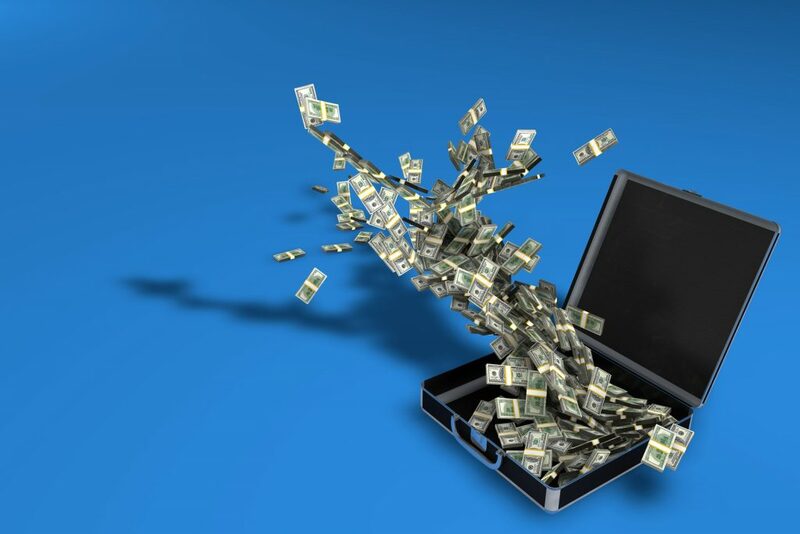 What are the most common forms of employee theft? The most common violations are giving product away without payment, failing to follow the void and complimentary meal process, misusing the employee meal benefit, and underreporting food waste. Employers must have a comprehensive employee handbook delineating processes and procedures for the management of cash and product and consequences for those who choose to violate policy. Step #1: A business owner must reasonably suspect certain employees to be involved in an incident that resulted in a serious monetary loss to the employer. Step #6: The statement must include a signature of a person (other than the polygraph examiner) authorized to legally bind the employer. What are the employees’ rights? Utilizing a polygraph examination to identify dishonest employees may appear to be the simplest way to determine which employee violated policy. Unfortunately, in addition to the employees’ notification rights, the EPPA allows employees to refuse to participate in testing and limits whether an employer may take adverse action, termination or otherwise, for doing so. Moreover, even if an employee chooses to participate in the administration of a polygraph exam and the results indicate the employee was involved in the incident leading to the financial loss, the EPPA prohibits an employer from terminating an employee based solely on the results of the exam. The cost of violating the EPPA’s provisions is significant. Failure to comply with the EPPA can result in civil penalties up to $20,521 per employee. Don’t use a lie detector. The at-will nature of the employment relationship allows employers to terminate an employee with or without cause and with or without notice. Unless the termination is based on a discriminatory reason, employers are allowed flexibility in employment decisions. Employers can circumvent the provisions of the EPPA by simply conducting their own internal investigation to identify dishonest employees without administering a polygraph exam. Employers may base disciplinary decisions on their good faith belief that a violation of company policy has occurred. The notice requirements and limitations of the EPPA often complicate the investigative and subsequent disciplinary process for employers. Are you interested in administering a polygraph examination? Contact an MBA HR Consultant today.